TomsRiverHouseBuyer.com is a locally based company that purchases homes throughout Toms River, New Jersey. We are a team of real estate investors, not agents, so take comfort in the fact that you won’t be shelling out the hefty commission tag you’d have to pay a real estate agent. We close deals fast at the date of your choosing. The process is simple. You fill out a fast cash offer form, and get paid fast. We have an unbeatable reputation throughout New Jersey. If you are tired of dealing with realtors, or have a home that no one else will touch due to major damages or foreclosure, we’re the ones for the job. We buy houses for fast cash in Toms River Township, Barnegat Township, Bay Head, Beach Haven, Beachwood, Brick Township, Berkely Township, Eagleswood Township, Harvey Cedars, Island Heights, Jackson Township, Lacey Township, Lakehurst, Lakewood Township, Lavallette, Little Egg Harbor Township, Long Beach Township, Manchester Township, Mantoloking, Ocean Gate, Ocean Township, Pine beach, Plumsted Township, Point Pleasant, Point Pleasant Beach, Seaside Heights, Seaside Park, Ship Bottom, South Toms River, Surf City, Tuckerton. Need to sell quick, but can’t find a buyer? 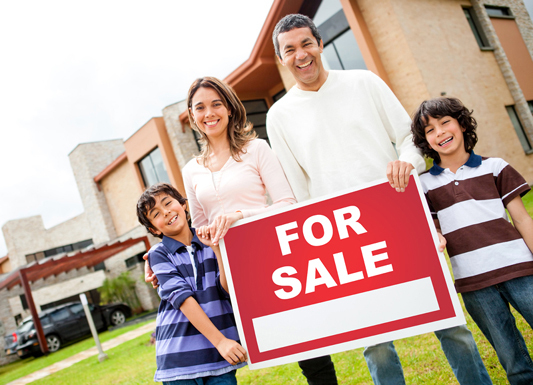 Have a home that no one else will buy? 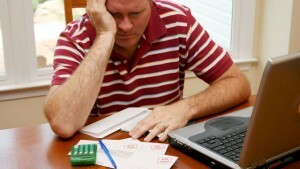 Do you owe taxes that you can no longer afford to pay? Was your home in a fire, or did it experience any major water damage? Perhaps the home has title issues, or is in a bad neighborhood. Whatever situation, or condition of the house, we’ll buy it from you and take on the headache so you don’t have to do anything but accept the cash.